Should you consider a Perpetual Pavement design for your next project? How does recycled asphalt perform over time? 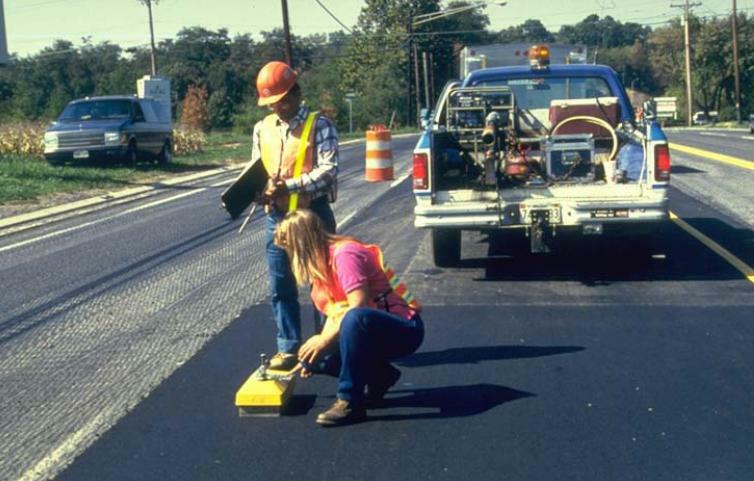 What asphalt specifications should you use when designing a road for a subdivision? How can you keep traffic moving during a project? WAPA offers its Black Bag Lunch & Learn sessions free to its members and public organizations (they are available to nonmembers for a fee). We provide the latest information and applications for asphalt, tailoring presentations to meet your needs. At a time of tight budgets and limited financial resources, you want to deliver a quality product to your clients in the most cost-effective way. These sessions are designed to provide you with the latest information and technological advancements. The Black Bag Lunch & Learn program will give you the tools to deliver your project on time and on (or under) budget. If you want a session exclusively on Superpave, we can do that. If you would prefer that we touch on a variety of topics, we can do that as well. Sessions typically last an hour, depending on the presentations requested. They can take place at any time of day—whatever is convenient for you, your colleagues and clients (we can accommodate multiple companies as well as public organizations at a single session). Simply review the list of presentation topics, select which ones you would like to have, and contact WAPA to schedule. It’s as easy as that! Neff is an asphalt automation solutions provider.